This session is restricted to persons over 15 years. It contains themes and content relating to abortion and domestic violence. Proving that real life is often stranger than fiction, these documentaries dig deep beneath the surface of Australian society, bringing to light the issues that often remain buried. “Truck driving is a lifestyle, not just a job.” Increasingly, it is a lifestyle that more women are choosing to pursue. Pilbara Heavy Haulage Girls’ is an organisation dedicated to training and finding opportunities for female truck drivers, operating the biggest trucks in the world – in the harsh conditions of northern Western Australia. Premiering at the St Kilda Film Festival in 2017, Heavy Haulage Girls focuses on women working in a traditionally male dominated industry, the obstacles they face, and the gender stereotypes they must challenge every day. One in three Australian women have an abortion – but few are able to talk about it. Unashamed gives a voice to Kathryn, a young woman who had a first trimester abortion at 19 years old. Through the recounting of this deeply personal story, Unashamed explores the wider issues women facing when taking control of their reproductive health: from shame and stigma, to misconceptions and myths spread by those who are opposed to abortion. Lotte Lyle was Australia’s first film star, appearing in almost every major Australian film of the silent movie era. Although beloved by the public, her husband received much of the credit for Lotte’s innovations in the industry, with her career remaining hidden – until recently. 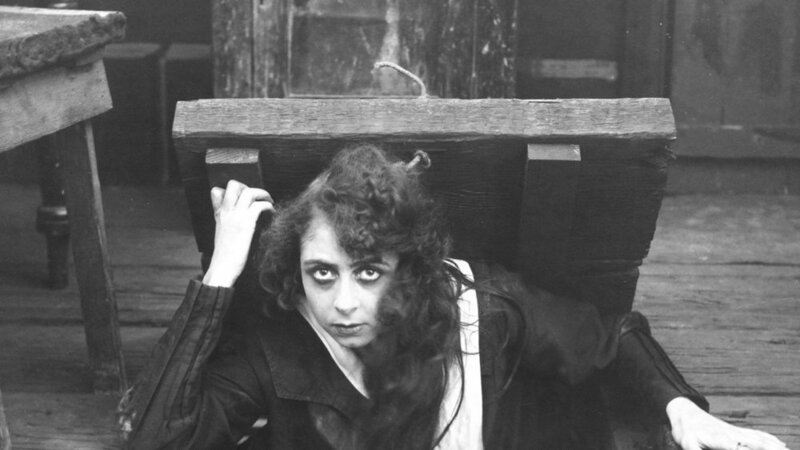 Shining a spotlight on one of the pioneering women of the early days of cinema, The Gladsome Centaur deconstructs the inherent power structures and gender dynamics within the Australian film industry and society. It made its world premiere at the St Kilda Film Festival in 2018. A young female social worker gives her perspectives on the issues of family violence, based on her experiences working with women living in unsafe domestic environments – as well as how her work personally impacts on her daily life. Hearing Silent Survivors highlights patriarchal culture, challenging social attitudes and taboos around domestic violence, and creating a space for women to be empowered in speaking out about their experiences. ﻿The Clams explores the inner workings of the Melbourne Clams: a group of 30 women who transitioned from an ordinary book club to feminist synchronised swimming performers in order to combat the current stigma surrounding menstruation. Through the water ballet performances of the Clams themselves, this documentary presents the wondrous functions of the female body, while showcasing feminism and female friendships. Since premiering at the Paris Gay and Lesbian Film Festival, it has screened at the Byron Bay International Film Festival and Canberra Short Film Festival. In April 2011, Toowoomba mother Samantha-Ann Brownlow, hatched a plan to kill her 60-year-old stepfather Robin Behrendorff believing she would receive his estate – and convinced her 19 year old son Corey Lovell to assist her. Mama’s Boy is a shocking true story that investigates what drives a mother and son to murder – with chilling and surprising discoveries along the way. 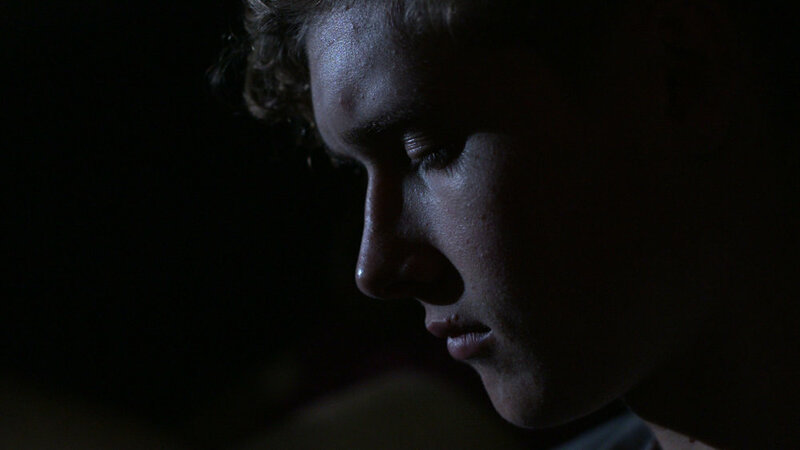 First-time director Jay Jay Walsh draws on her personal connections with relatives and friends of the victim to create a compelling investigation into the crime and its repercussions in the small town where it took place. 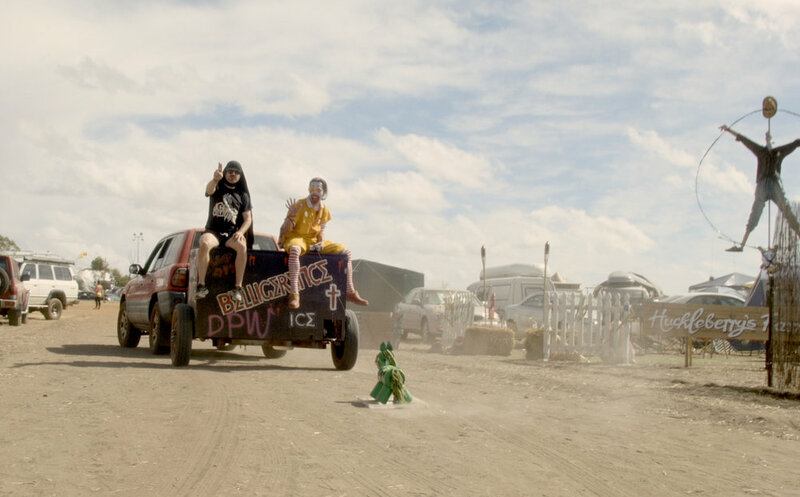 Every year, 2500 people come together and camp for seven days at Blazing Swan, an event in rural Western Australia styled on Burning Man in the USA. Blazers meets the members of this radically inclusive community, revealing their values of self-reliance and cooperation. Filmed over a week of the festival in 2017, this powerful and heart-warming documentary shows how a community built upon self-expression can foster tolerance, acceptance and understanding. It premiered at the CinefestOZ Film Festival in WA.